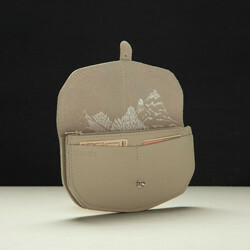 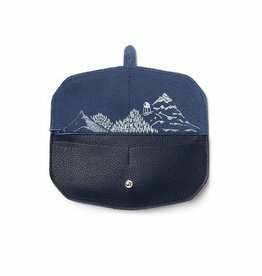 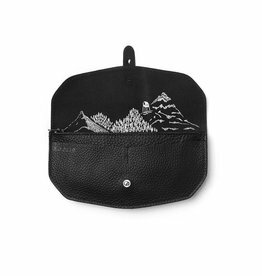 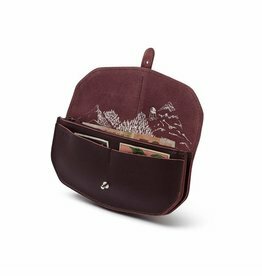 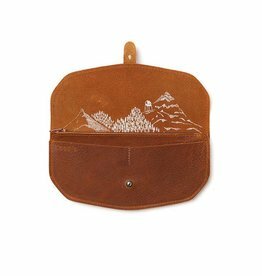 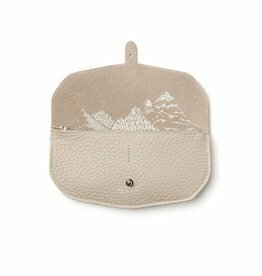 A nice big wallet with a beautiful silkscreen of a mountain landscape, the wallet is made of leather and handmade. 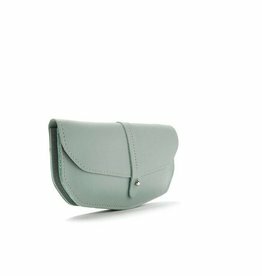 Available in many beautiful colors, choose the color that appeals to you the most, matching we have a Keecie bag. If the color of your choice is not there, please contact us and we will make sure that it is in stock.